As our every right is constantly under attack by Liberals boasting what we must do to keep the children safe, it appears as if their hypocritical agenda is the biggest harm to children across the U.S. and perhaps the world. All across the nation, the debate continues whether the rights of what women want are more important than the right to live. In a nonsensical debate, feminazis, and Democrats in search for more votes, have decided that killing a baby so that women don’t have to be inconvenienced with parenthood, is more important that the conceived child’s right to life. The biggest majority of baby slaughterers come from the black community, and the numbers speak volumes about the habit that is being allowed to run out of control. Although blacks only consist of 12% of the nation, they are responsible for the murder of over half the children subject to abortion. As Liberals continue to stand atop the bodies of dead children to further political and personal agenda, it’s quite baffling to see that one of their crusades, in particular, is the leading cause for children’s deaths across the nation. Saying that politicians have no right to try and preserve human life, whether child or adult, is absurd. But when you take into account the rights they try to strip from citizens on a daily basis in the name of children’s safety, it’s hard to understand where they’re coming from. Especially when statistics such as the fact that more babies were aborted than born in NYC comes into light, it’s hard to see where their logic lies. Several activists speaking in promotion of the right to kill your child say that life begins at birth. An even more strange point is that a lot of these women are mothers. One would think that the fact that they felt human life kick, and tumble and turn in their wombs would allow them to understand that life has occurred long before birth. In all, the debate continues, and although the evidence is profoundly abundant, those few narrow minded seek comfort in their denial that they have participated in, or advocate, the murdering of defenseless children. Let us know how abortion makes you feel in a comment below. This discussion continues the disconnect between the two sides. One addresses choice, and the other addresses abortion. Lost in between is the result of the choice. 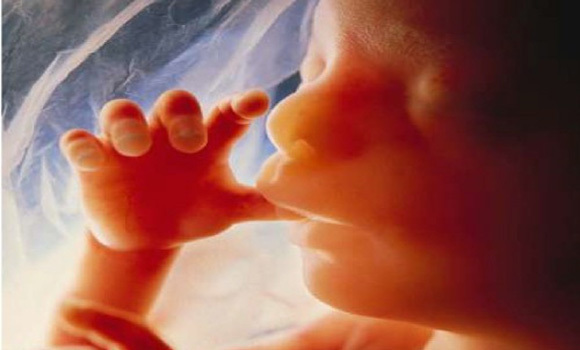 84% choose life and the number has been rising since the 1980’s. Contrary to popular belief, pro choice groups work to help women choose life by finding proper care and adoptive parents for the fetus. Finally, until men can become pregnant and have babies, they need to be removed from the discussion. In fact, anyone who has not been pregnant should be taken out of the discussion.